Siemens Gamesa is a publicly traded company, listed on the Madrid, Barcelona, Valencia and Bilbao Stock Exchanges and member of the Ibex 35 index. Our scale, reach and record of success mean we are well-placed to shape the energy landscape of tomorrow and continue delivering for our stakeholders. By operating our business in a profitable, professional, and financially disciplined way, we continually work to improve all aspects of our operations. We act decisively to expand our market share, grow into new markets, and seek business opportunities in adjacent fields. We operate with clear financial targets and a determination to grow our top line, enhance our capital efficiency, and strengthen our balance sheet. 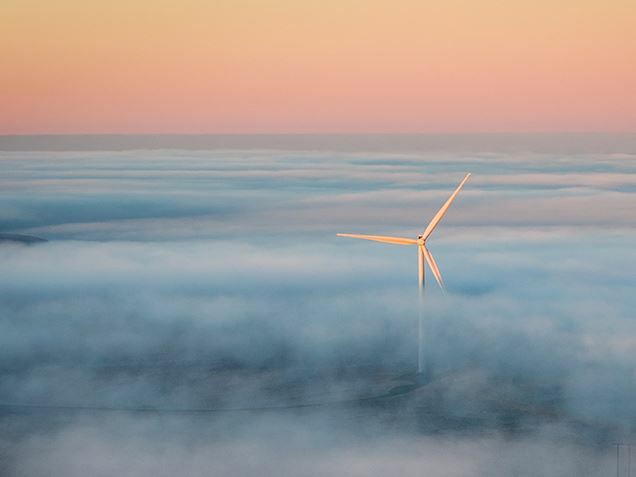 At Siemens Gamesa, we shape the renewable energy industry and lead the way in this sector, providing cleaner, more reliable and more affordable wind power. Highly diversified, both geographically and in terms of our business, we operate successfully in three areas: Onshore, Offshore and Service. Geographic diversification puts us close to customers and builds on global supply chains that extend into all regions. 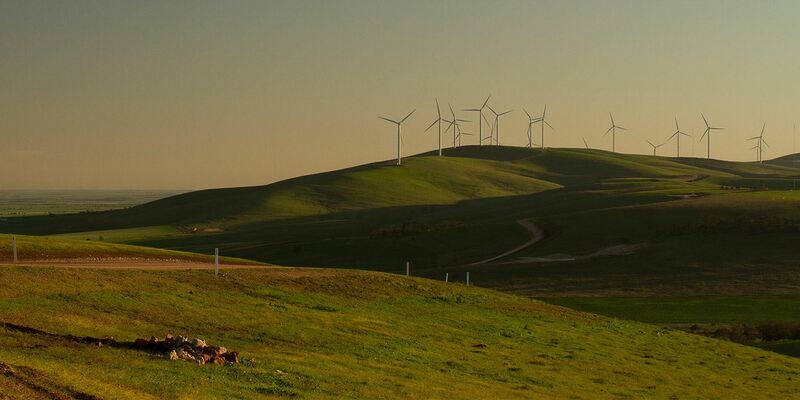 Technological leadership is also a competitive advantage as we are uniquely qualified to offer award-winning products for all wind and geographic conditions as well as customer needs. Beyond financial and business outcomes we, as a business, are committed to help driving forward the United Nations 2030 agenda and contributing to reaching the Sustainable Development Goals. Presentation of the Siemens Gamesa earnings release for the second quarter (January-March 2019) of fiscal year 2019. Presentation of the Siemens Gamesa earnings release for the first quarter (April-June 2019) of fiscal year 2019. We have more than 57 GW of turbines under operation and maintenance in 62 countries, and are in the top two in the industry. Our experience with advanced digital capabilities and development of multi-brand expertise mean we can help customers worldwide reach their profitability objectives. Our Onshore business is poised to gain market share. We are currently in the top three in the industry, offering the industry’s leading product portfolio. We have remained the clear market leader since providing turbines to the world’s first offshore wind plant in 1991. We are confident that offshore wind power will enjoy strong growth in the coming years and believe we are perfectly positioned to be a central part of this growth. If you’re a journalist, you can sign up to our press distribution services. Siemens Gamesa Shareholders’ Office is a personalized service answering questions about shares, dividends, and more. You can request the Annual Report, periodic information or any other public information through any of these channels. Private investors' questions will be answered through the Shareholders Office. For other types of request, see our other contact channels.